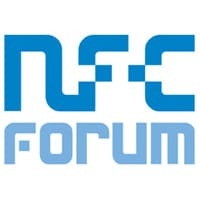 NFC standards association the NFC Forum has announced that Canon, HP, and Yahoo Japan have joined the organization as principal members. Infineon Technologies has raised its membership level from associate to principal member and a further 24 companies have joined as new associate, implementer or non-profit members. CITC-EuraRFID and the Hungarian Mobile Wallet Association have also joined as non-profit members.